Join fellow Daytrippers at Panera Bread in Harbison for friendship and fun! 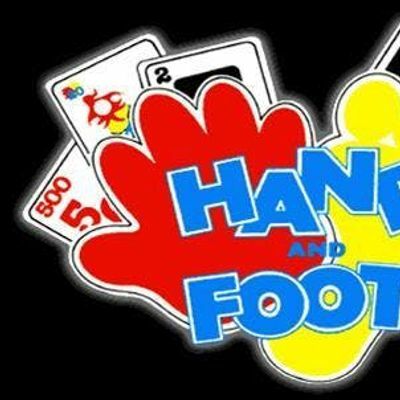 Play "Hand and Foot" (if you don't know this game, there will be help to learn it - super easy) after enjoying a pay-your-way lunch. Hope we have 12 people which would give us 3 tables of 4 each. Sign up to reserve your spot! 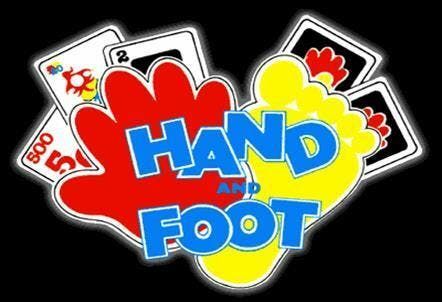 Nancy Carlon, who has offered to coordinate the games, will bring the cards, scoring pads, card holders, etc..